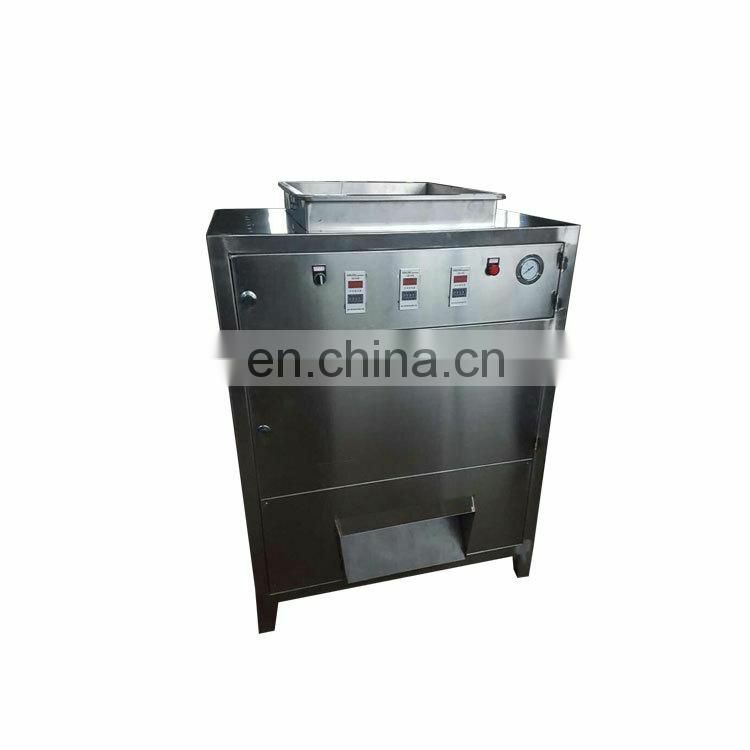 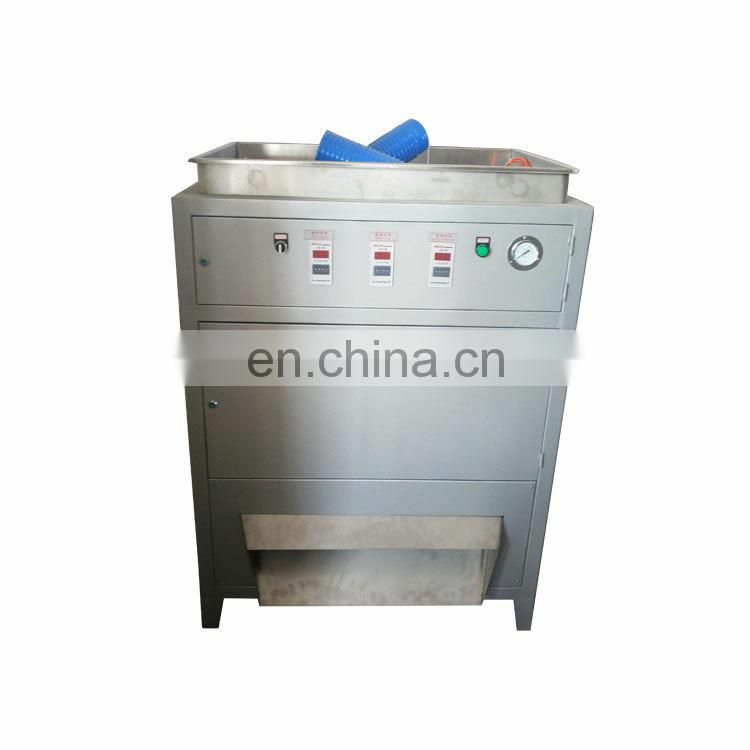 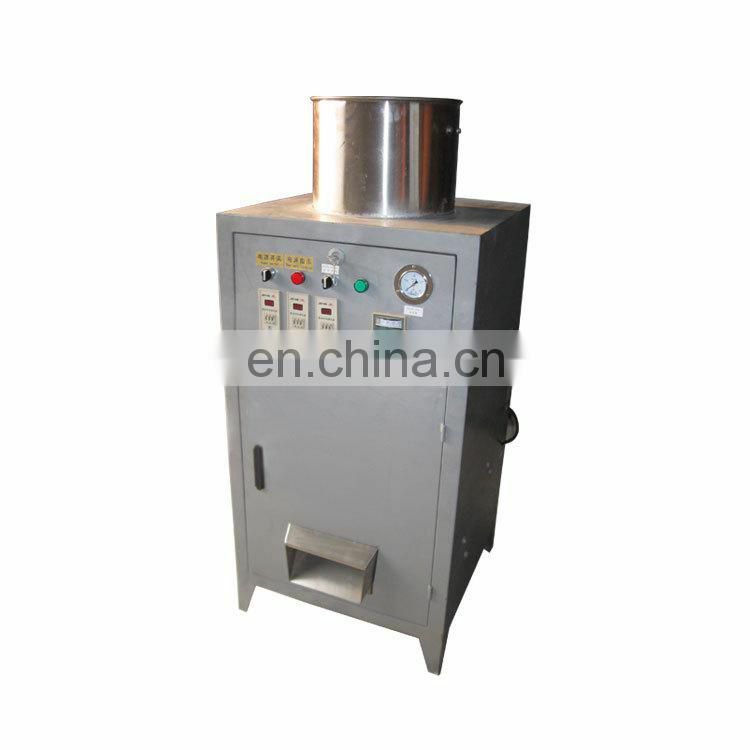 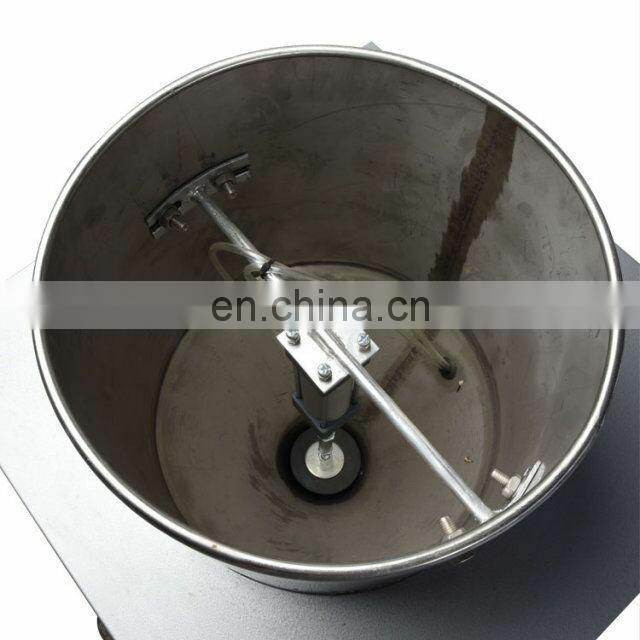 This Cashew Nuts Peeling Machine is Useful, energy saving compact, high production efficiency, easy maintenance and clean. 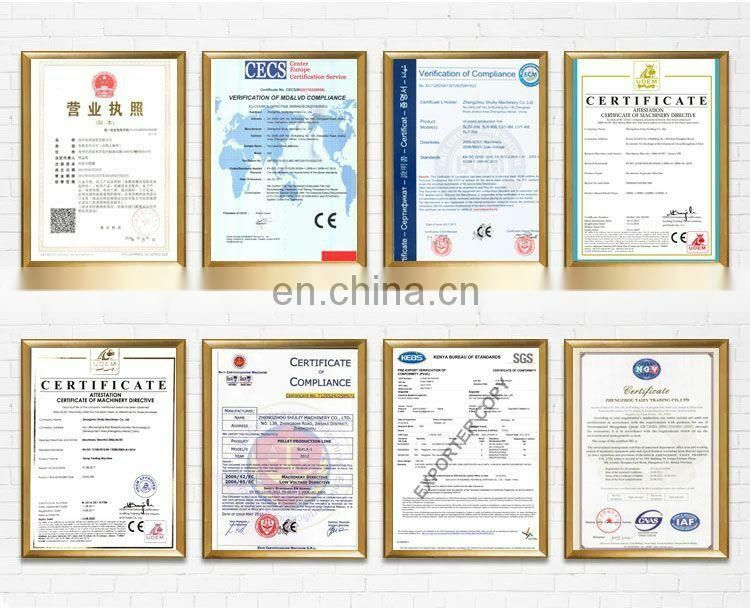 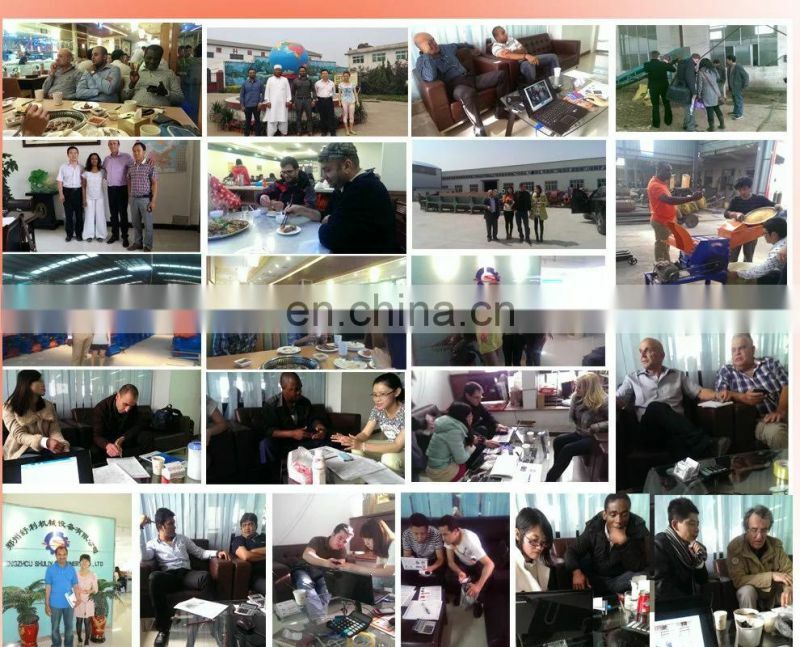 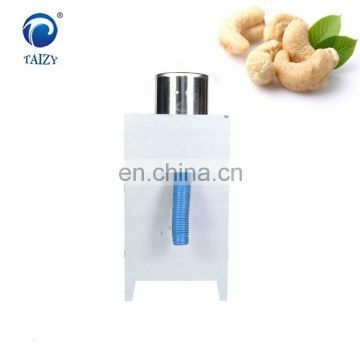 It can peel different size of cashew, product meets the health standard. 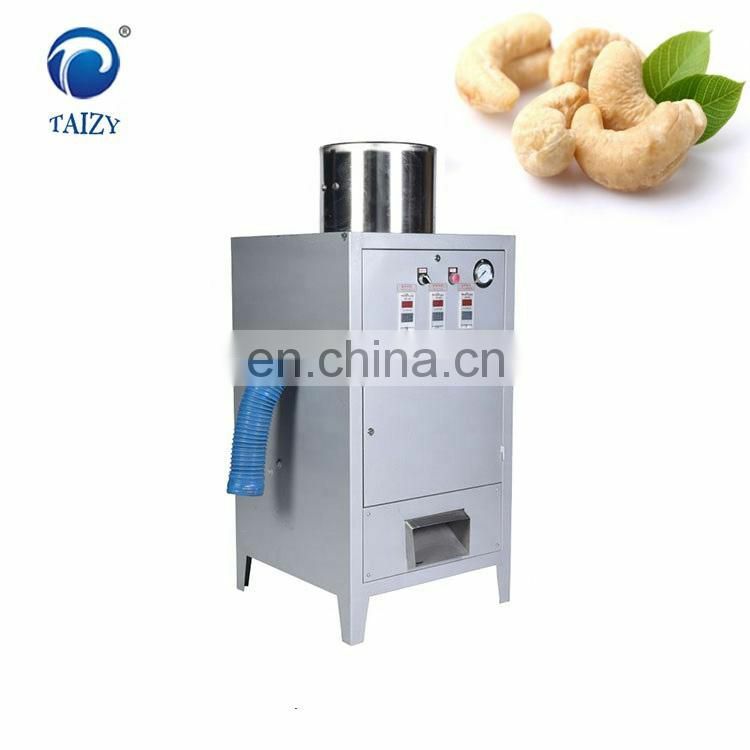 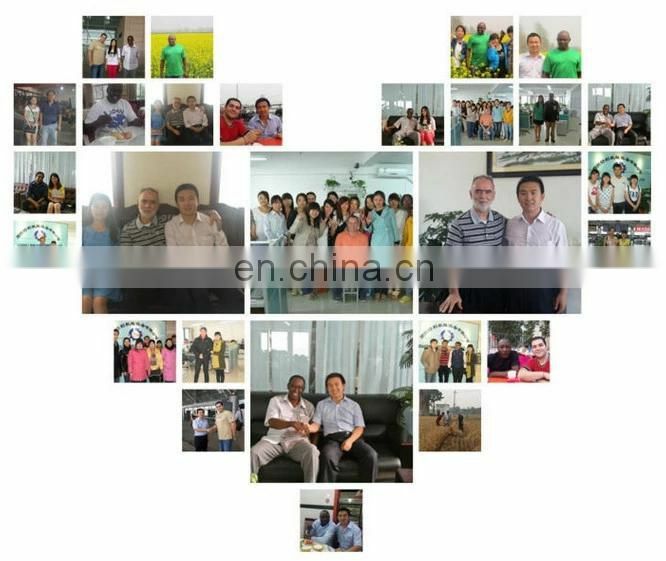 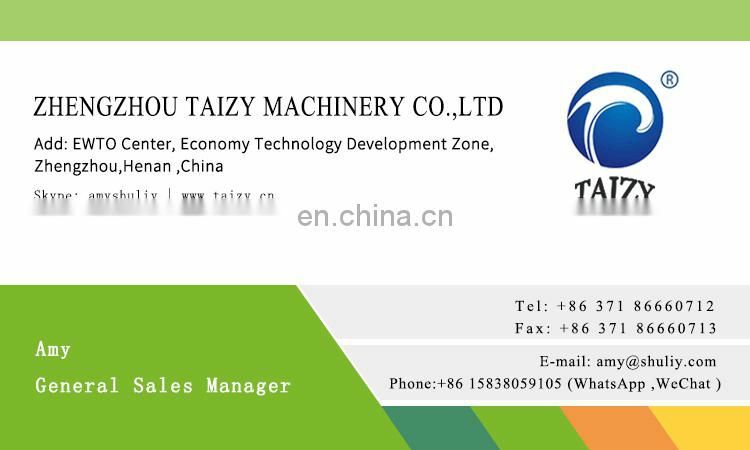 the quality of cashew.The cashew peeler machine is Useful, energy saving compact, high production efficiency, easy maintenance and clean. 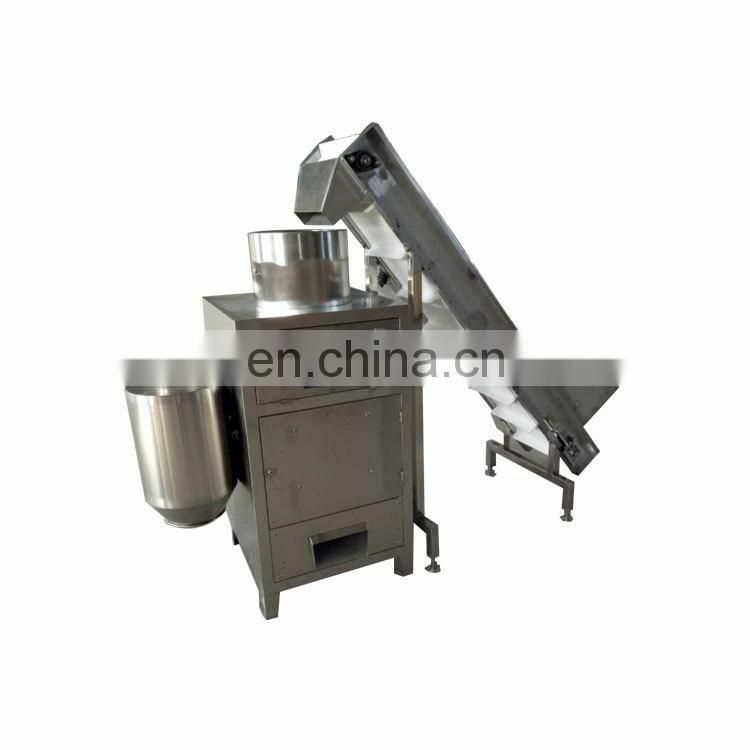 cashew, product meets the health standard.the cashew peeling machine Suitable for complete processing line or working singly.Production output according varieties from breed, season and nature of garlic.the cashew peeling machine Suitable for small capacity processor or user such as Restaurant, Hotel, Super Market. 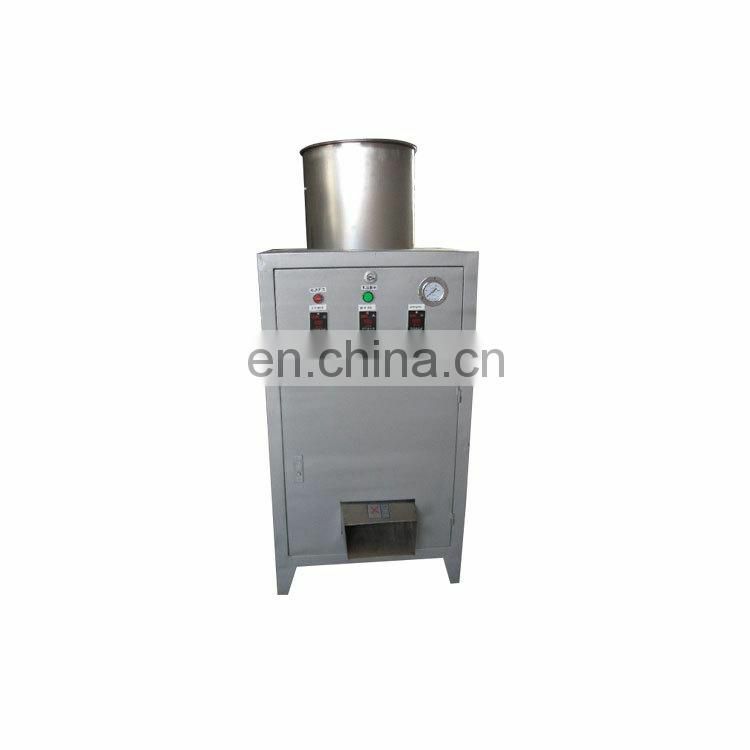 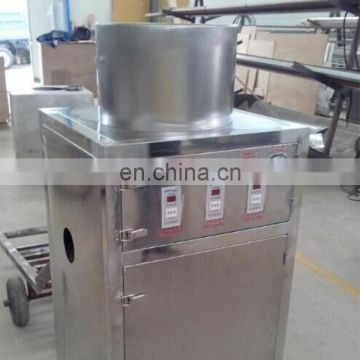 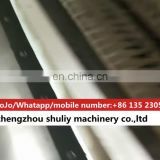 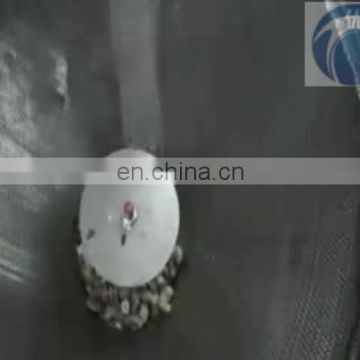 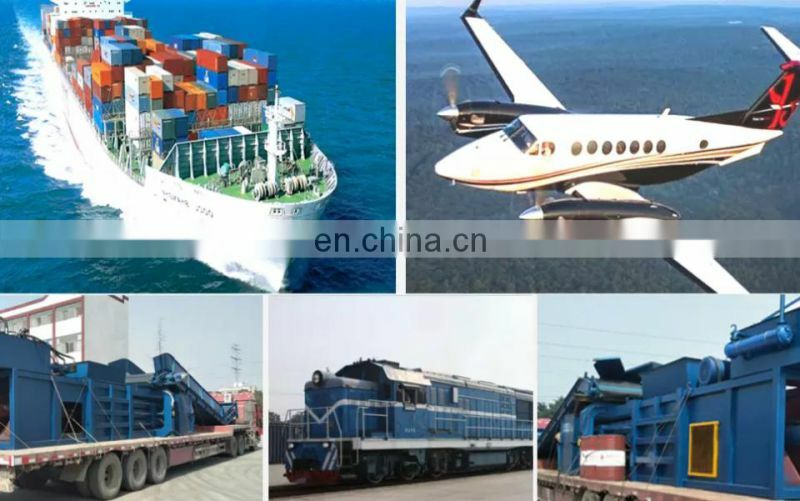 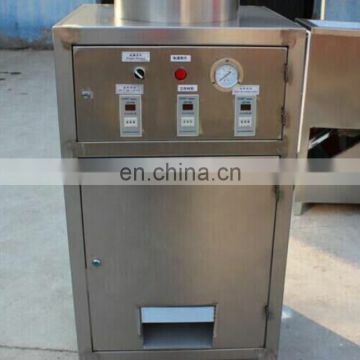 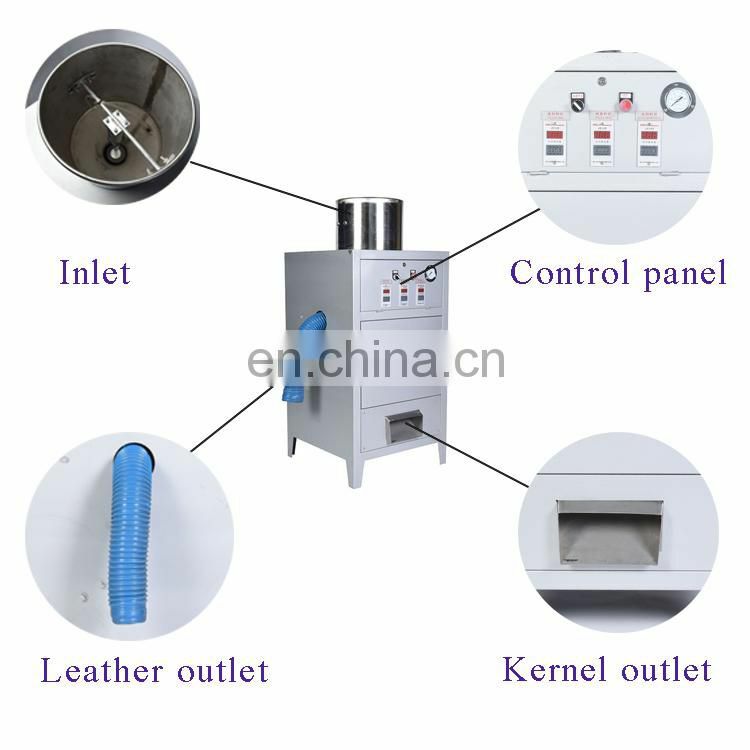 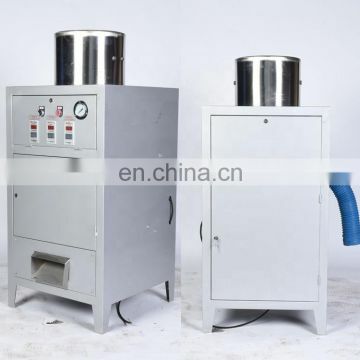 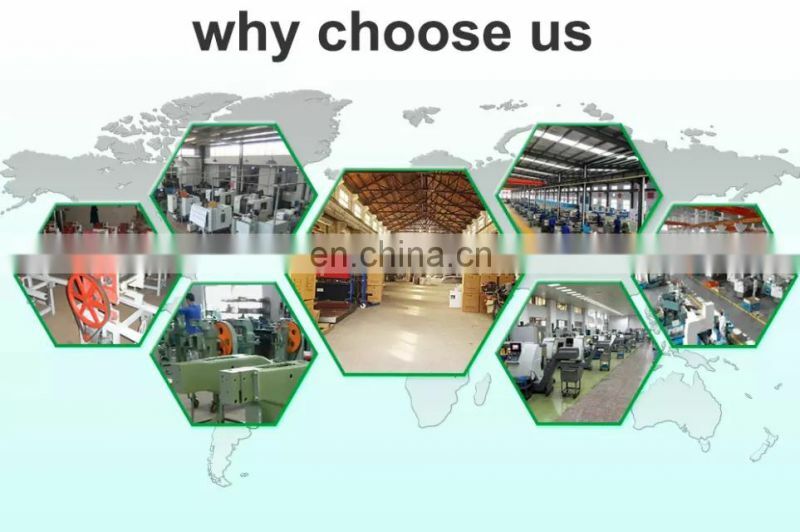 environmental sanitation standard, and is in conformity with any export conditions.It is equipped with automatic feeding device, so nuts kernel can be separated from the skin automatically, and the product conforms to the hygiene standards.This machine adopts the most international advanced pneumatic components. Nuts of various sizes can be peeled by this equipment with the same and perfect peeling result.The Cashew Peeling Machine works with pneumatic principle,specially Designed to be used for peeling cashew nuts,and so on,separating the kernels from the inner soft skin of the kernels efficiently.It can adopt pneumatic principle effectively to peel the cashew nuts.The machine has beautiful appearance and convenient operation,this machine is practice machine, and it can save eclectic consumption with high capacity, and easy to maintain.and the peeling rate reach above 98%.